OverviewA new or pre-owned Chrysler vehicle awaits at Auffenberg Chrysler of Herrin in Herrin, Illinois! 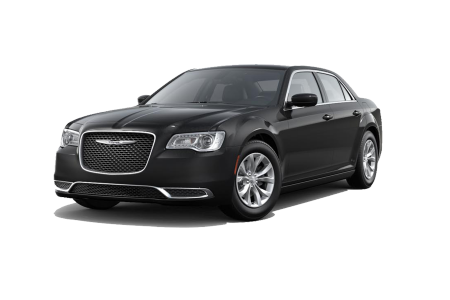 Our quality cars and minivans are headlined by the mighty and luxurios Chrysler 300, the ideal four-door for cruising city streets and highways while turning heads along the way. In need of extra space for family and friends? 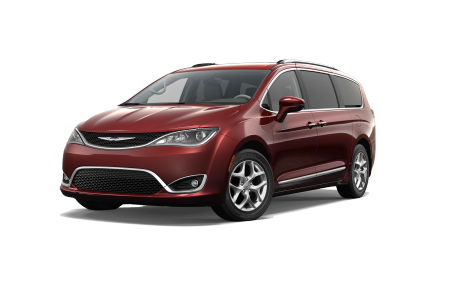 Our Chrysler Pacifica sports modern features to get you from A to B in style and safety. Stop by our showroom today to take a look at all our American-made models! Lease a new Chrysler model at your local Herrin, IL dealership. Auffenberg Chrysler of Herrin in Herrin, IL is here to get you behind the wheel of a reliable vehicle at a price you can afford. Our finance center and team of experts promise to work with you and your credit history to make this happen. We'll also help assess possible trade-in value and show you our Chrysler lease options if finding a lower, more flexible monthly payment is most important. 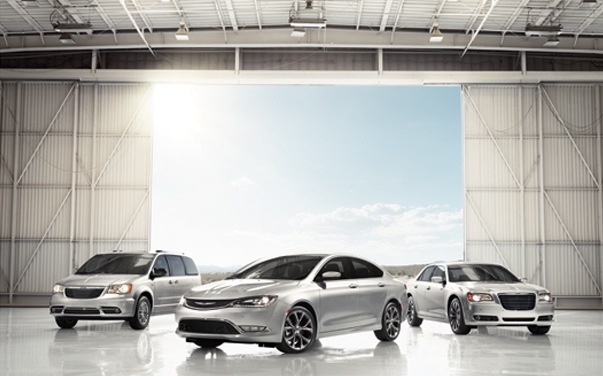 Make your way to our southern Illinois dealership today to schedule a Chrysler test drive! The customer service doesn't end just because you've left the lot. Our automotive service center at Auffenberg Chrysler of Herrin in Herrin, IL is staffed with Chrysler-certified mechanics to help keep you on the road for years to come. From oil changes and tire rotations to collision repair, engine work and fluid replacement, our service team is ready to help. Call us up or stop in today to schedule your first appointment!